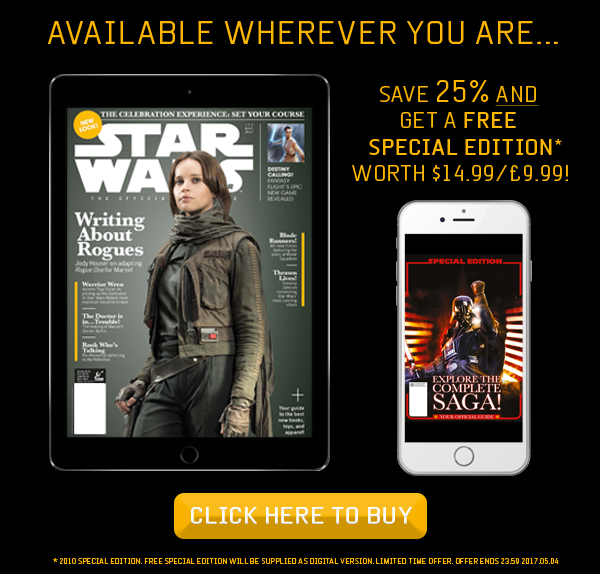 Celebrate May the 4th by subscribing to Star Wars Insider: The Official Magazine. There is a vast range of exciting content on a galactic scale, from a galaxy far, far away, such as exclusive interviews, on set stories and never before seen photos from behind the scenes! 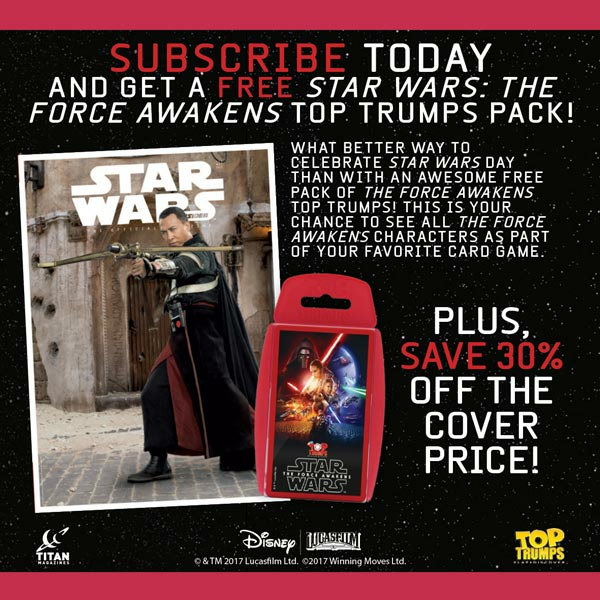 You can save 30% off the newsstand price plus get a FREE Star Wars: The Force Awakens Top Trumps Pack, but act now because this biggest ever saving is available today only! 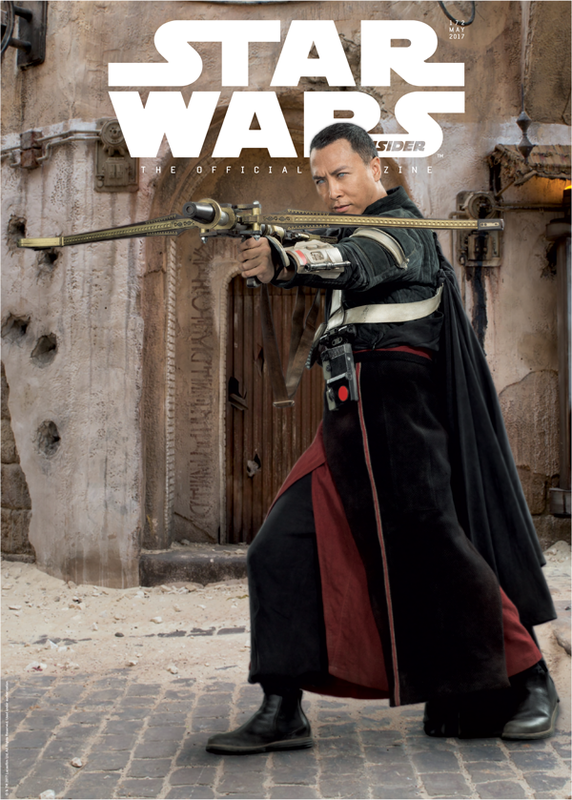 STAR WARS INSIDER #172 EXCLUSIVE SUBSCRIBER COVER! Subscribers will receive an exclusive subscriber cover with every issue! These exclusive covers are not available in stores – they are strictly for subscribers only!